I honestly cannot say enough how awesome it is as a Disney history fan to have a series like Walt’s People. 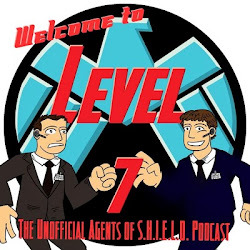 There are archives and people that I will never have access to in Betweenland. And as a bonus in the series’ 10th volume I feel like I am getting annotated notes to one of my favorite books. Walt’s People: Volume 10 Talking Disney with the Artists who Knew Him edited by Didier Ghez collects the interviews used by biographer Bob Thomas in his writing of Walt Disney: An American Original. The book opens with an essay discussing Thomas’ book written by Jim Korkis. The essay discusses the quest for an official biography of Walt Disney and the attempts by other authors to fulfill the request. It also highlights the intellectual freedoms Thomas had. The first oral history is Ghez interviewing Thomas about his experiences with Walt Disney and writing the book. The majority of the rest of the volume consists of Thomas’ interviews which include a list of Disney legends including Lillian Disney, Roy O. Disney, Ub Iwerks, Ward Kimball, Frank Thomas, Roy E. Disney, Marc Davis, and so many more. Oh, and there is an interview with Walt Disney himself. Additional information includes an essay on Walt Disney’s secretaries which is an interesting read. I really do feel like this volume is the annotated notes of Thomas’ Walt Disney: An American Original and Building a Company: Roy O. Disney and the Creation of an Entertainment Empire. There were several moments I thought to myself; hey I have heard this before. And in many cases it is because I have read some of the stories before in Thomas’ books and in their use by other historians and biographers afterwards. However, I really like seeing the original notes and contexts of the interviews that Thomas used. And now, I and others can use them for our own writings even if we never met any of these legends, many of which have passed away. 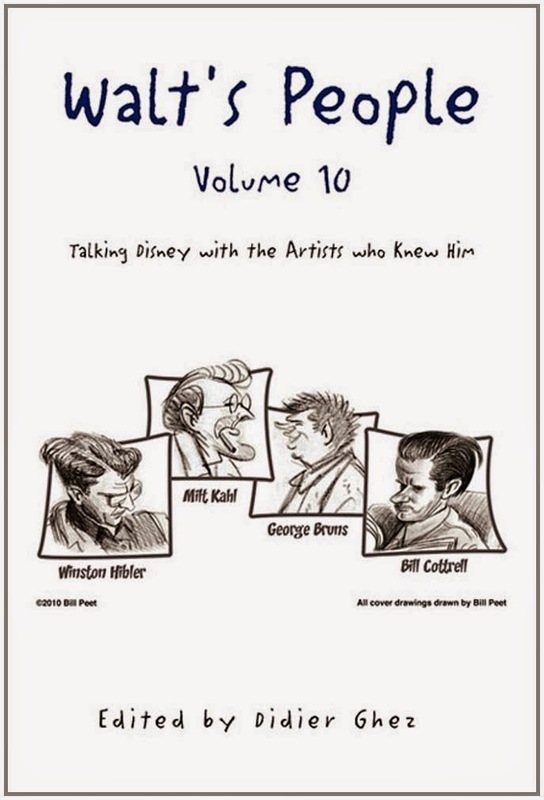 Walt’s People: Volume 10 Talking Disney with the Artists who Knew Him is likely my favorite volume of the series to date due to the connecting theme. I bought my copy as a Kindle book for under $5. And that may have been the best value of the year based simply on the number of notes in my copy.